"Why do we still play "Romeo & Juliet" centuries after the work of William Shakespeare? Because dying of love at 15 years is the most beautiful and most frightening destiny." 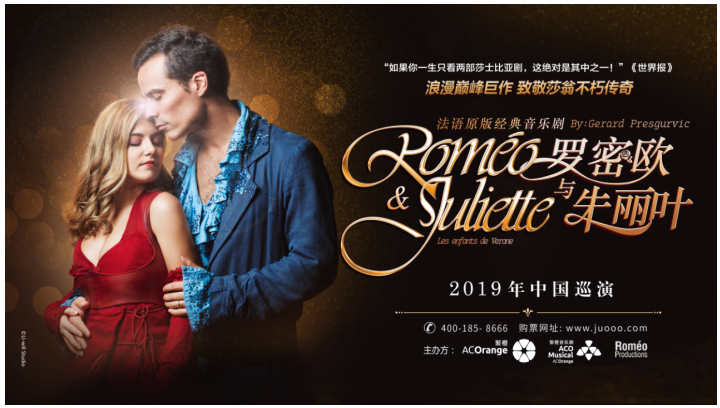 “In this French musical, Shakespeare’s story is told in an entertaining way to make modern audience members understand the classic. 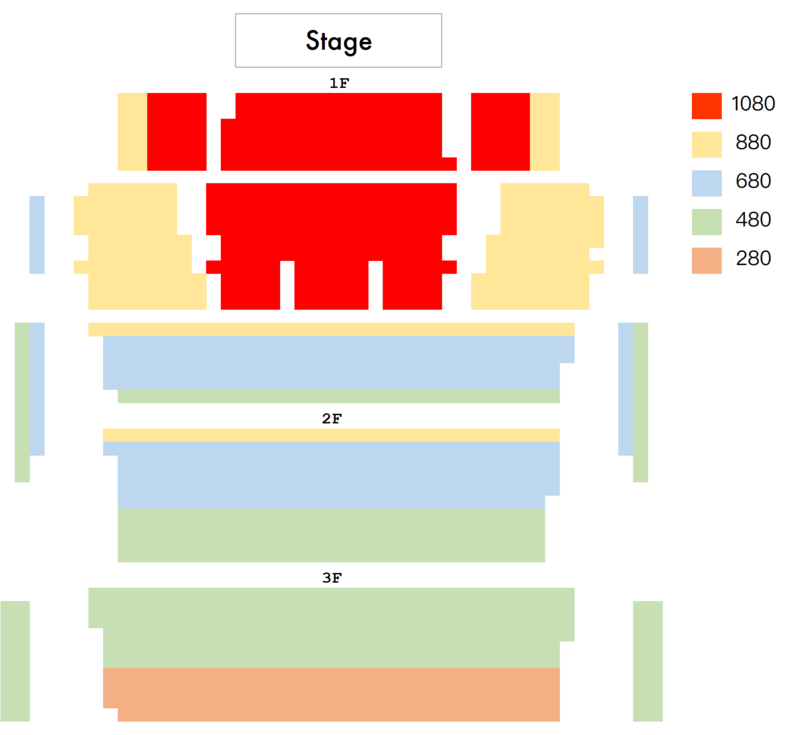 Compared with U.S. Broadway musicals, which have heavy influences of jazz and blues, French musicals are bold, expressive and forceful, with rock, punk or electronic music styles. 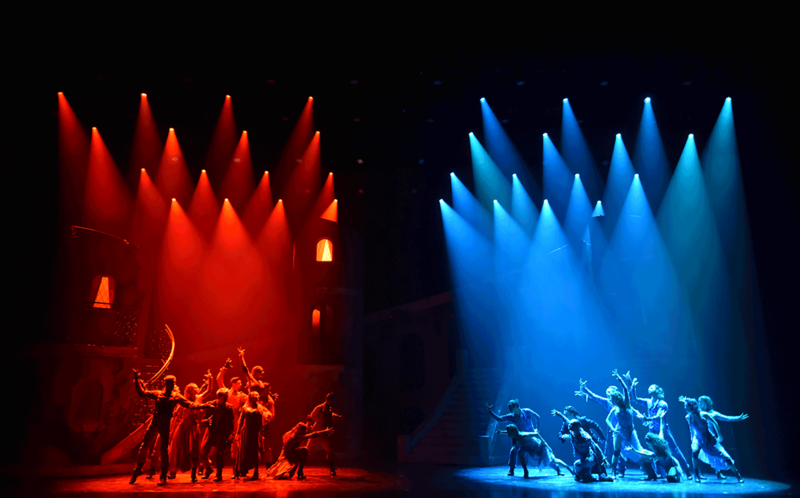 Other renowned French musicals, such as ‘Mozart, L’opéra Rock’ and ‘Notre-Dame de Paris,’ also use pop or rock compositions,” said Lucy Lee, president of AC Orange International LLC. 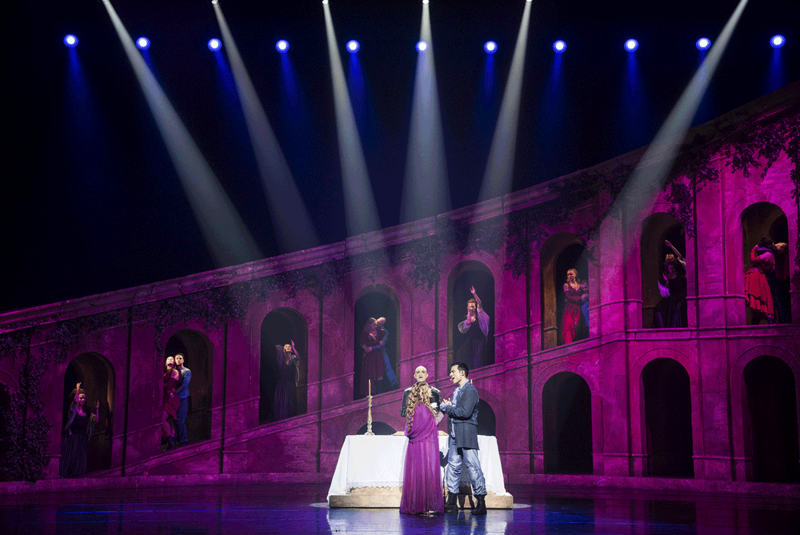 Romeo & Juliet, is a hit musical show bringing a timeless story & mythical characters to life. 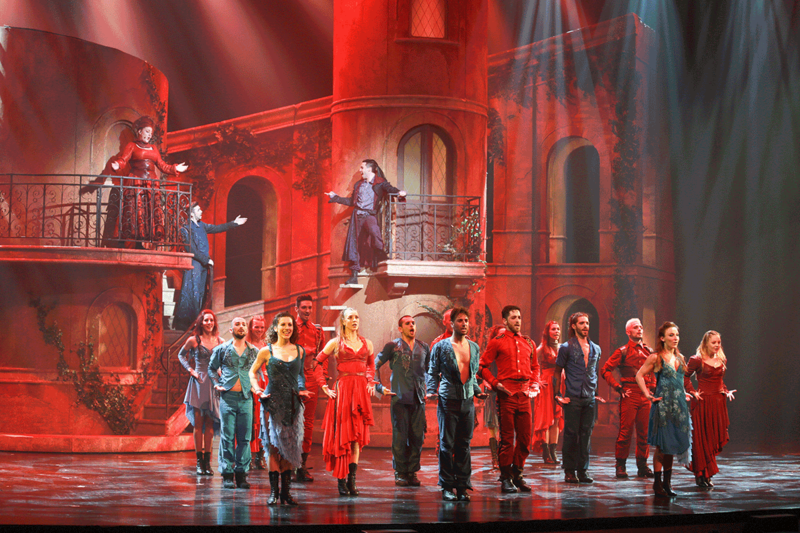 This French musical has been played for more than 15 years all around the world. 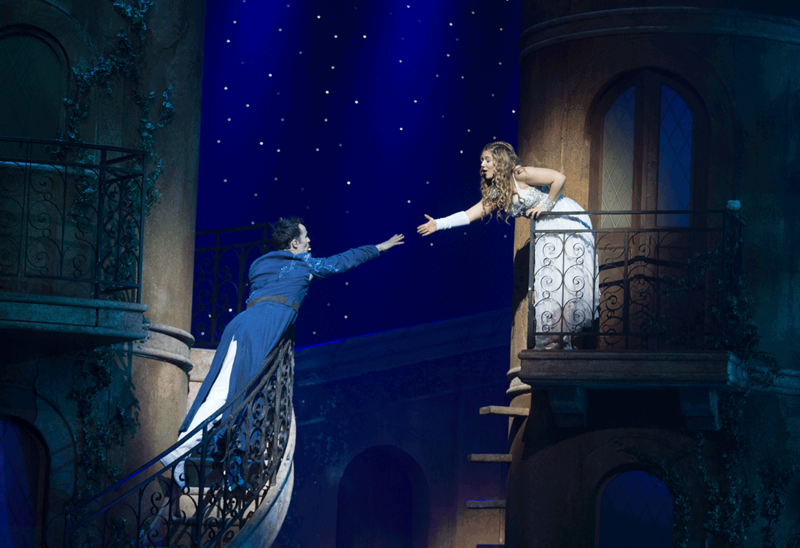 The story and message of Romeo & Juliette talks to all generation & people. 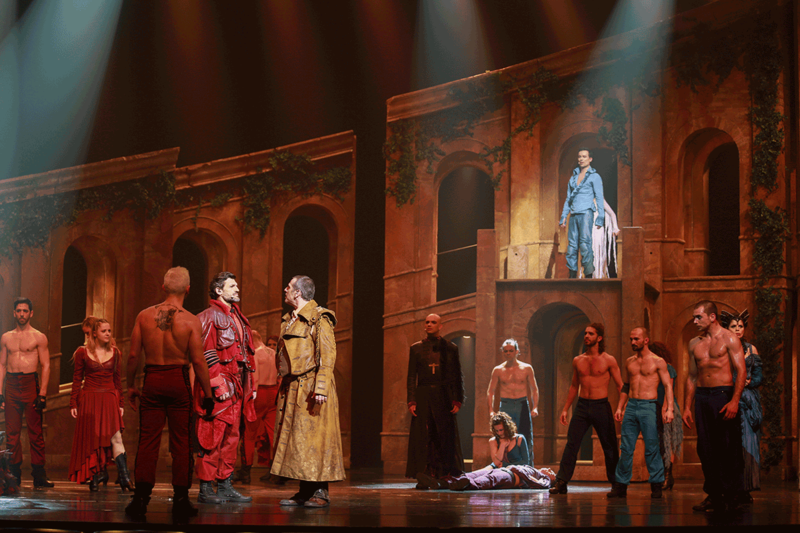 IT’S truly a timeless star-crossed romantic tragedy, and French composer Gerard Presgurvic knew he couldn’t compete with Shakespeare’s poetry, so he found a way to make it sing to the tune of younger audience members. The plot remains largely as written by Shakespeare. 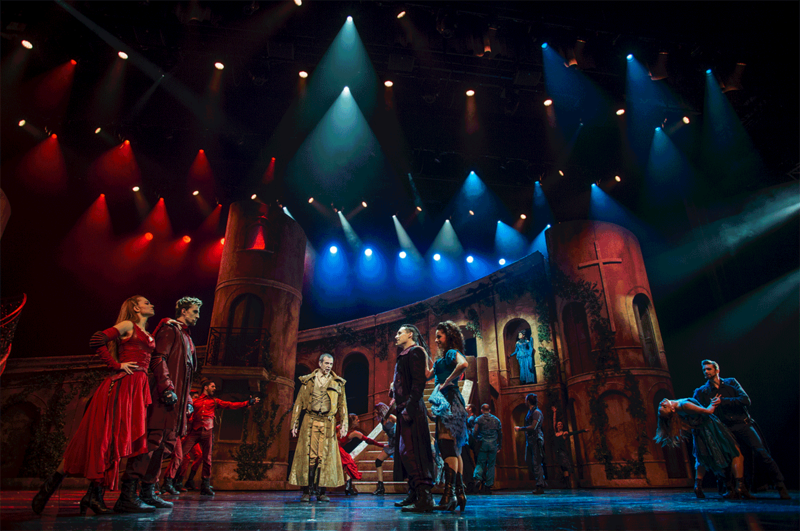 To express the hatred between the two families, the costumes and lighting are designed mainly in two powerful colors: The Montague’s are seen in shades of blue and the Capulet’s in red. Hairstyles and makeup of some supporting roles, such as Romeo’s friend Mercutio, Juliet’s cousin Tybalt and Romeo’s cousin Benvolio, are all done up a modern street-punk style.